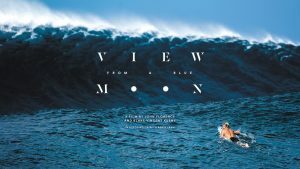 Folks, once again, Surf Movie Night XIV is upon us and this year’s version looks to be exceptional. The event will be at Guild Hall, 158 Main St, East Hampton, New York 11937 on August 3rd, 7 to 10PM. Tickets start at $20 but VIP packages with box seats are available too. 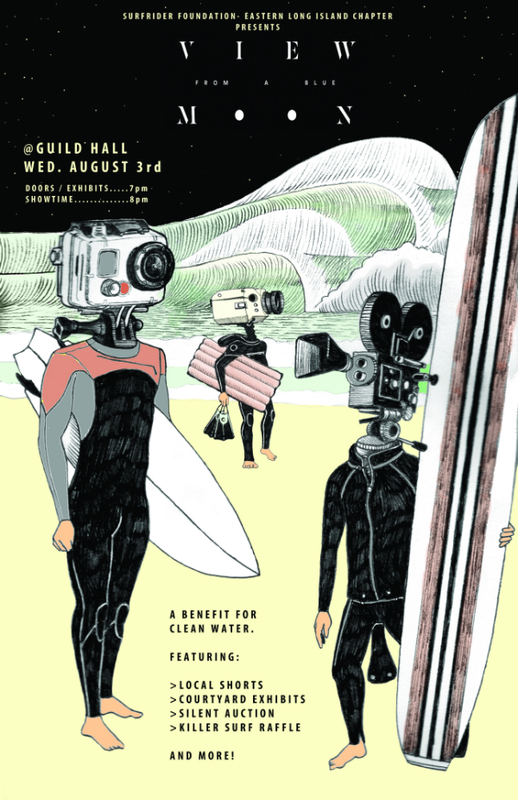 Proceeds from the evening benefit the Surfrider Foundation Eastern Long Island Chapter’s Blue Water Task Force water quality-monitoring program which tests and reports on close to 30 local beaches. The program provides critical data to residents and decision-makers to inform on health and safety issues pertaining to bacteria and other contaminants.